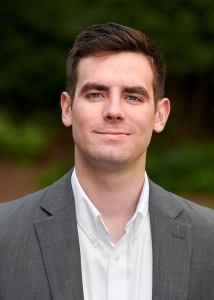 Sean joined Birch Hill as a full time Associate in June of 2018. In the summer of 2017, Sean was an Operations Intern at Birch Hill. Previously, he was a Compliance Intern at Seaward Management. Sean received his BSBA in Business Administration and Management with dual minors in Computer Science and Finance from High Point University. A: I work on the Operations and Compliance teams, supporting back office functions. Additionally, I provide IT support to the office. A: The close-knit structure, as well as the dedication to clients and the continuous improvement of the firm. A: Utilizing new technological methods to help solve difficult problems and increase efficiency. A: I like to stay active, spend time with friends and family, discover new music, and make trips to the beach. A: I would be either a firefighter or involved in sports management.